Can You Fire Your New Jersey Divorce Lawyer Close To Trial? There is a basic misunderstanding surrounding the notion of when a NJ divorce client can fire his or her divorce lawyer. Many lawyers and judges are under the mistaken belief that as a divorce trial gets near, a litigant must have a judge’s permission to change lawyers. 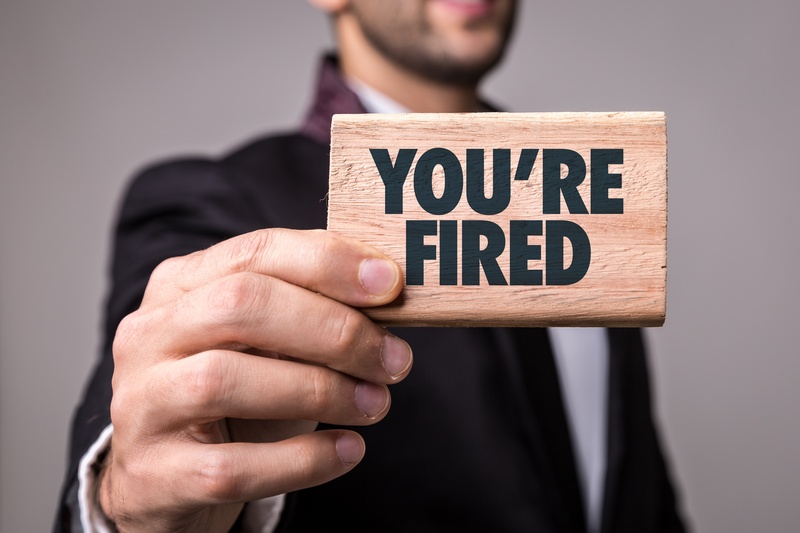 What many lawyers and judges are doing is unintentionally confusing NJ Court Rule 5:3-5(d), which deals with an attorney’s request to withdraw from representation of a divorce client for a reason, with what happens when an attorney is fired by the client. “A lawyer who is discharged from a representation must withdraw from the matter pursuant to RPC 1.16(a)(3). A client may dismiss his or her attorney at any time, for any reason or for no reason at all. Now, it may not be such a great idea to fire your lawyer without having a backup lawyer lined up ready to go, because the judge is certainly under no obligation to put off the trial just because you want to change lawyers. But in New Jersey, the client's right to change lawyers is inviolable and no one has the authority to prevent a client from doing so if the client wishes to "… at any time, for any reason or for no reason at all…"